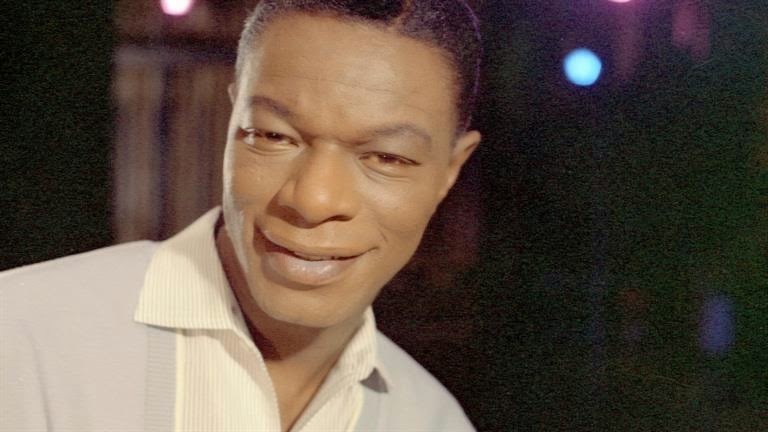 I love Nat King Cole. As many others did, I grew up listening to his Christmas album, with favorites such as "The Christmas Story," "Adeste Fidelis," "God Rest Ye Merry Gentleman" and "O Tannenbaum," to name a few. But I haven't really explored past his Christmas recordings until now. There are some truly beautiful songs on the list.